I've lived in 8 countries on four continents and have moved internationally and within the US more than 20 times in my life. I understand your excitement, fears, and emotions during this major development in your life. From finding schools for the children to uncovering the best places to shop, dine, and play, I will assist with your transition into your new community. 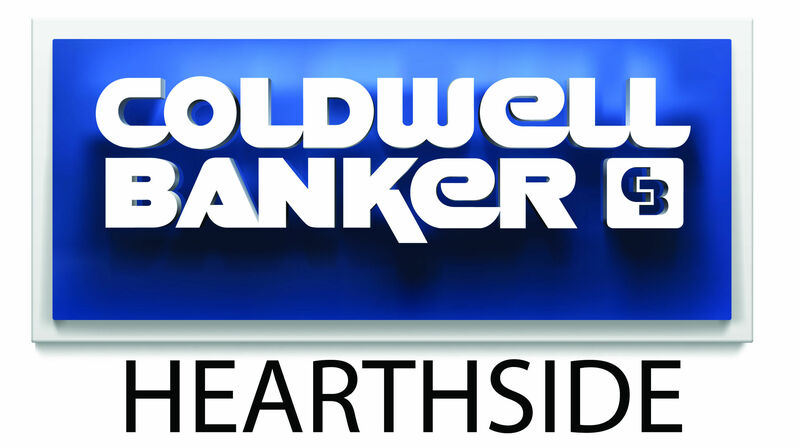 Further, the professional team at Coldwell Banker Hearthside has an outstanding track record in facilitating seamless real estate transactions. I look forward to serving you--in multiple languages. Bienvenidos!